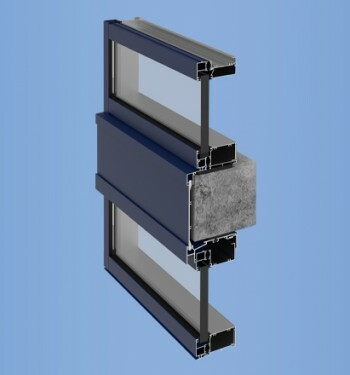 The engineering behind the design concept provides enhanced structural capabilities without the need to add reinforcing. 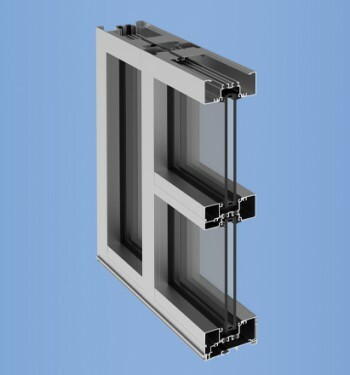 This sliding door is designed to accept standard tempered 1″ thick insulating units. All panels, fixed and operable, may be pre-glazed in the shop to take advantage of a controlled environment and less expensive shop labor. 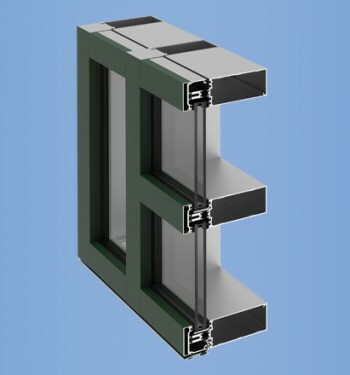 An optional low-profile sill option is available for the door. 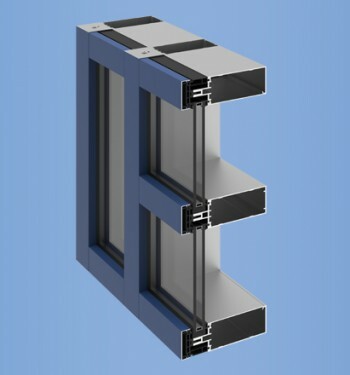 Thermally broken by ThermaBond Plus® (frame), and MegaTherm® (panels) technology.